First Friday Opening with the Artists/Sara Siestreem, Molly Murphy-Adams, John Hitchcock & Duane Slick. Gallery Talk @ 7:00 pm. Roundtable Discussion with all the Artists at MAM. @ 11:00 a.m.
​Catalog Available beautiful full color, 60 page catalog features images of works from the exhibition, studio shots, and portraits of the artists. You can purchase of copy at the Missoula Art Museum front desk or order one online by clicking here. MAM Bookstore. ​Over the past two years, MAM, MATRIX Press, and the University of Montana School of Art have been working with four artists—Molly Murphy Adams (Oglala Lakota), John Hitchcock (Comanche), Sara Siestreem (Hanis Coos/Confederated Tribes of Coos, Lower Umpqua, and Siuslaw Tribes), and Duane Slick (Meskwaki/Nebraska Ho-Chunk)—who were each invited to participate in printmaking residencies generously supported by the Andy Warhol Foundation for the Visual Arts. 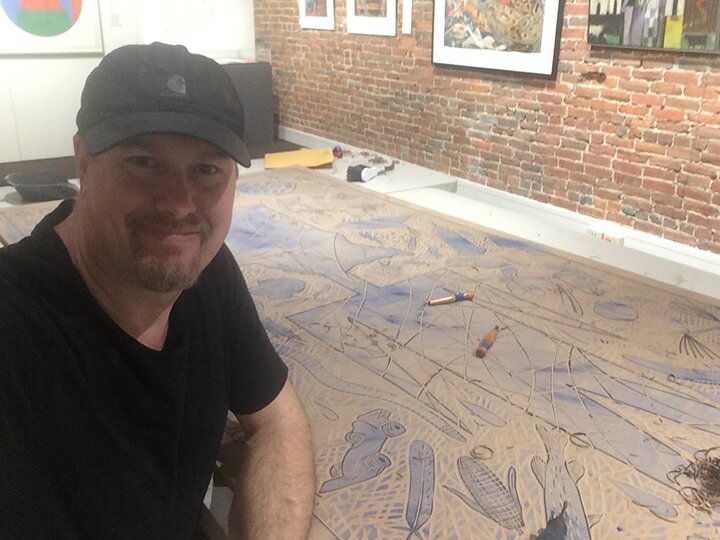 Each artist visited Missoula for one week to create new work at MATRIX Press. interact with the community, and offer a public lecture about their artistic practice. 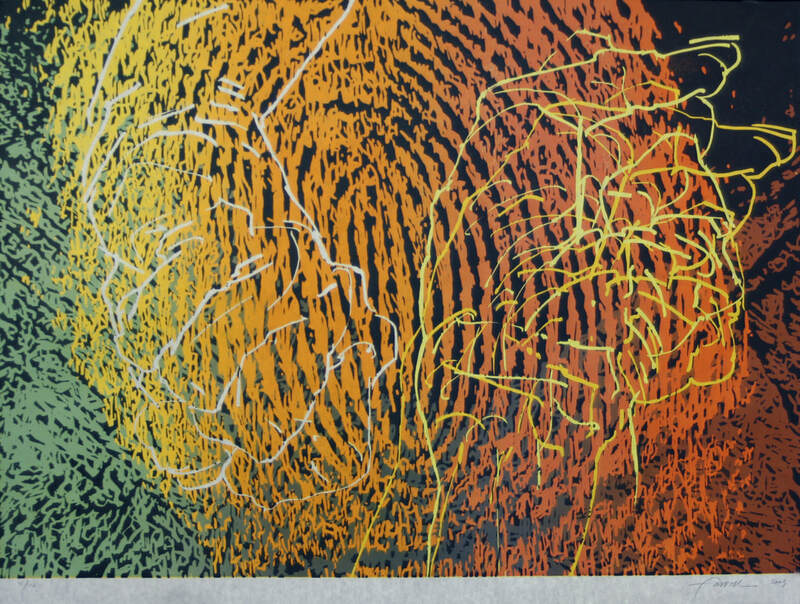 ​This exhibition presents an expansive interpretation of what abstraction can be. Rather than focus on non-objectivity, the included artworks define abstraction as emphasizing relevant features and omitting unnecessary details of an object, emotion, or experience. The works incorporate beaded, quill, and woven patterns, parfleche designs, animal motifs, and elements of the landscape.Abstraction, as an artistic style, inherited some of modernism’s utopian or ideological associations, such as progress, originality, and pursuit of the “new.” As a result, abstraction has been a vehicle for resulting colonial histories of displacement, subjugation, and genocide of Indigenous people. This exhibition honors contemporary artists who reclaim Indigenous representations and knowledges. The artists of The Shape of Things use abstraction or abstract qualities to express Indigenous and personal realities against a backdrop of complex and varied practices that include appropriation of source materials, hybridity, installation, and critical theory. 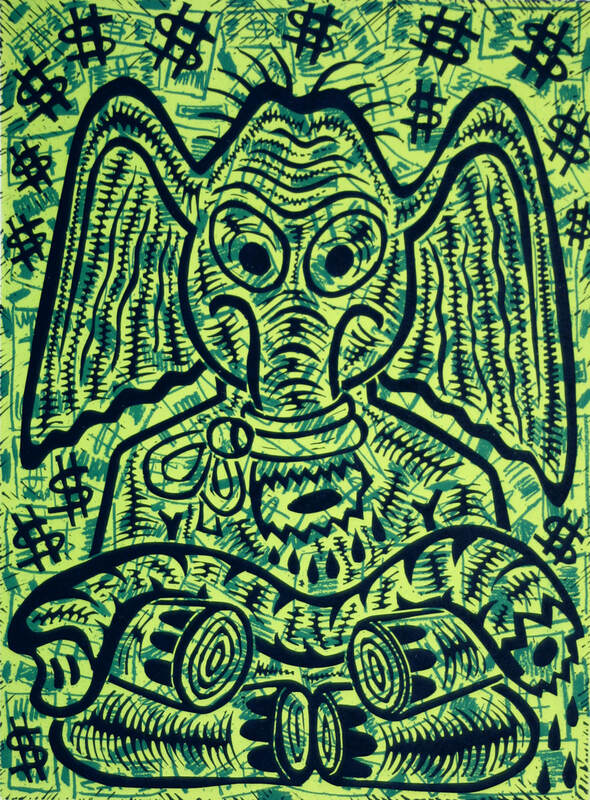 James Todd is the featured artist for this years Last Best Print Fest Bingo organized by the ZACC. As part of it, they will be featuring Jim Todd Bingo with various prints by James Todd being shown at the below listed venues, during the Month of May. Matrix Press will be exhibiting his suite of The Seven Deadly Sins. Le Petit Outre, Noteworthy Paper & Press, Clyde Coffee, Radius Gallery, Betty's Devine, Montana Museum of Art & Culture, Matrix Press, ZACC and Fact and Fiction. 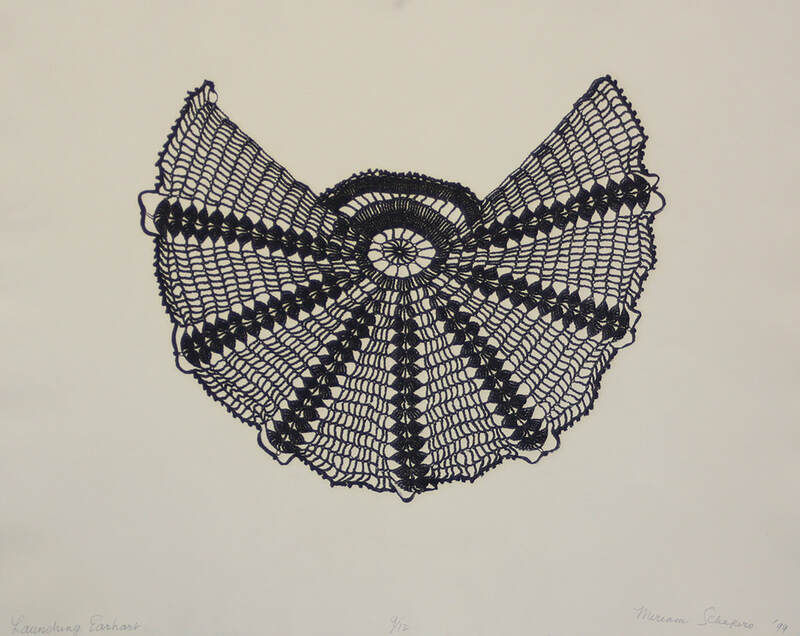 In 1999, during a major retrospective at the Missoula Art Museum, Miriam Schapiro (1923-2015) visited MATRIX Press and created eight etchings using handmade bonnets, doilies, and antimacassars. 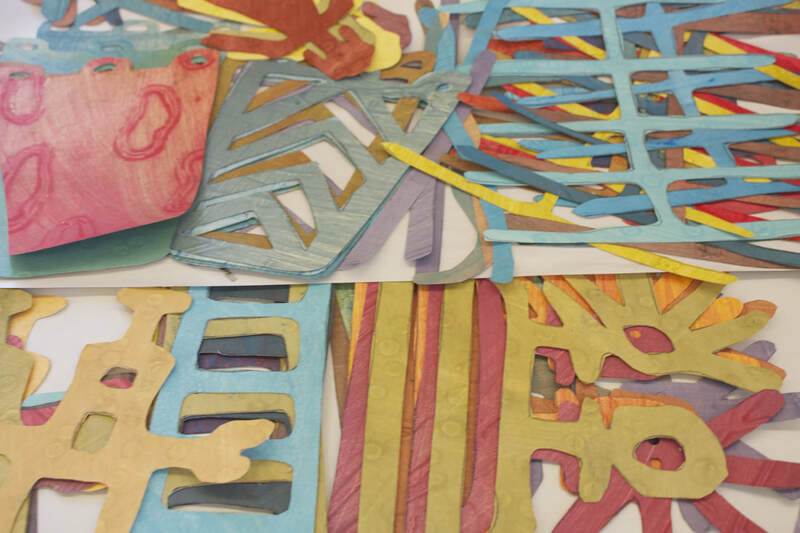 The resulting suite, Anonymous was a Woman, honors the labor of women whose names are lost to history, their handmade items having been relegated to “crafts” rather than artworks. Calling attention to the unassuming traditions associated with women, these prints celebrate women’s creativity and traditional art forms, critique the institutions that limit and trivialize women’s experiences, and promote a sense of identity, solidarity, and significance. In the 18 years since Schapiro’s residency, MAM and MATRIX Press have collaborated on numerous exhibitions, residencies, and lectures. MAM has collected more than two dozen MATRIX editions that have come from this collaboration, including Anonymous Was a Woman, which recognizes the ongoing work of women artists, as well as the fruitful MAM/MATRIX partnership. Pablo, Mont. 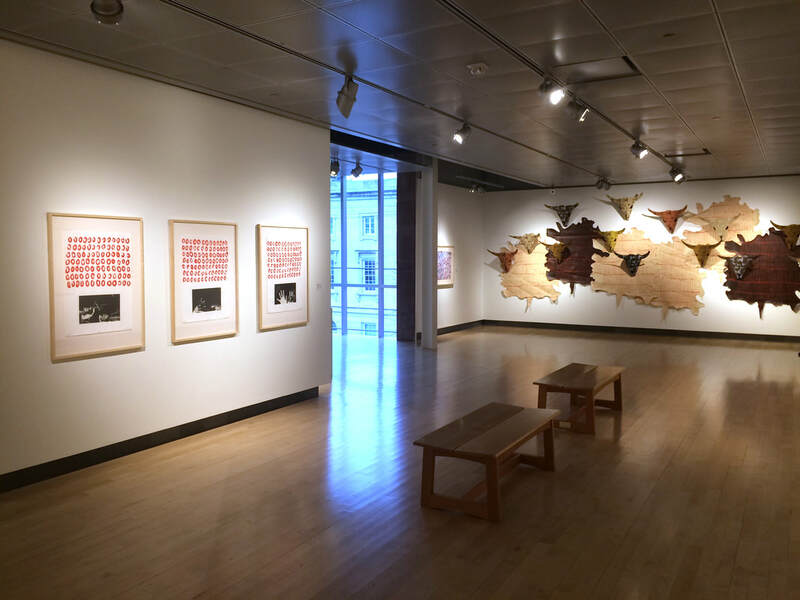 — The Missoula Art Museum (MAM) and Salish Kootenai College (SKC) are collaborating to exhibit works from MAM’s Contemporary American Indian Art Collection at the Three Woodcocks building on the SKC campus. The exhibition is guest curated by University of Montana art history graduate student Nikolyn Garner. This exhibition highlights recent new editions created through MATRIX Press. Jason Clark, Joe Feddersen, Tyler Krasowski, Sean Starwars and Melanie Yazzie. 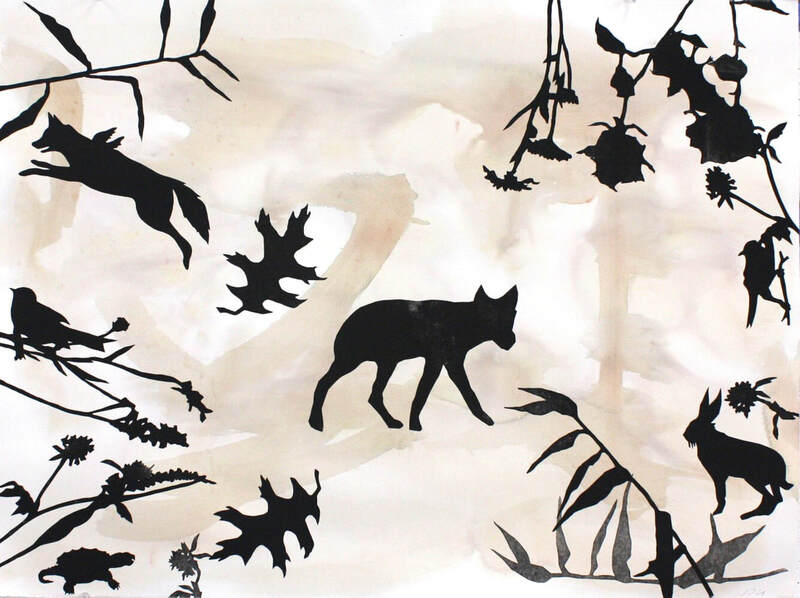 This exhibition highlights a series of 25 new monotypes created by artist Melanie Yazzie, in June 2014 at MATRIX Press. The Missoula Art Museum would like to thank Professor James Bailey and MATRIX Press for the gift of this beautiful selection of 23 prints executed by eight of the talented artists invited to work with MATRIX Press, The University of Montana’s visiting artist program. This recent gift joins to earlier gifts to MAM of artworks by art world legends Richard Mock and Miriam Schapiro, also executed at MATRIX Press. 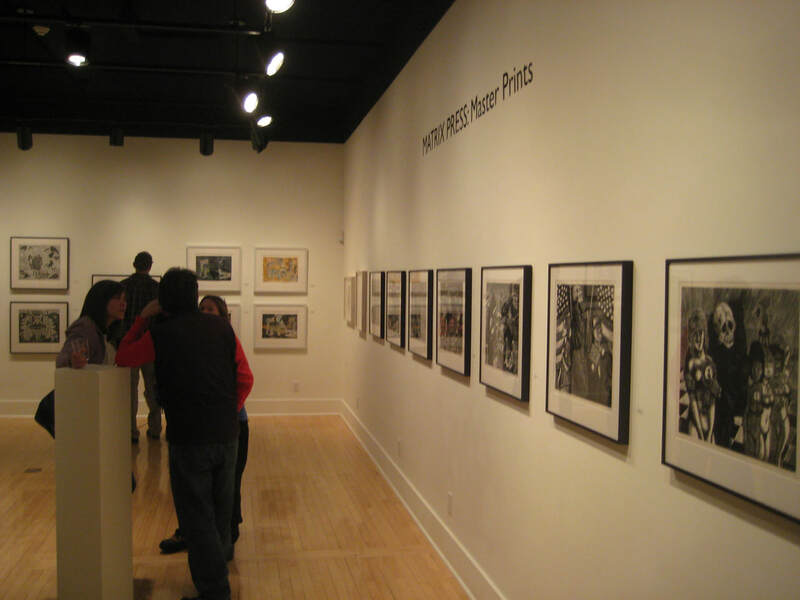 The exhibition includes approximately thirty-nine prints created through MATRIX Press, by nationally recognized artists over the course of the past twelve years. 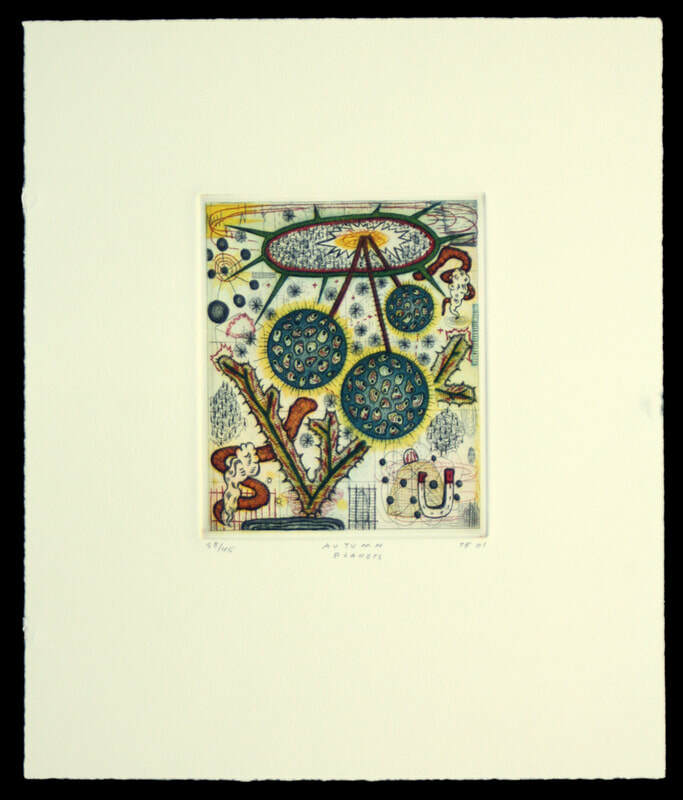 The prints from the MATRIX Press collection represent a broad range of artisticand technical approaches to the print. 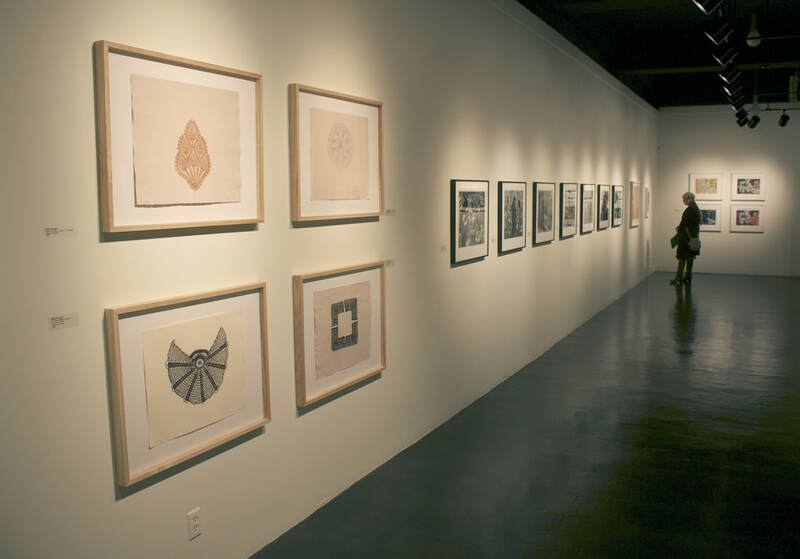 When the MATRIX Press: Master Prints exhibition was shown at The University of Montana, it had an additional companion exhibition included which featured selected prints by past MATRIX Press print assistants. ​This exhibition included works by: Jason Clark, Ryan Lindburg, Kaya Wielopolski, Tyler Krasowski and Keith Miller. 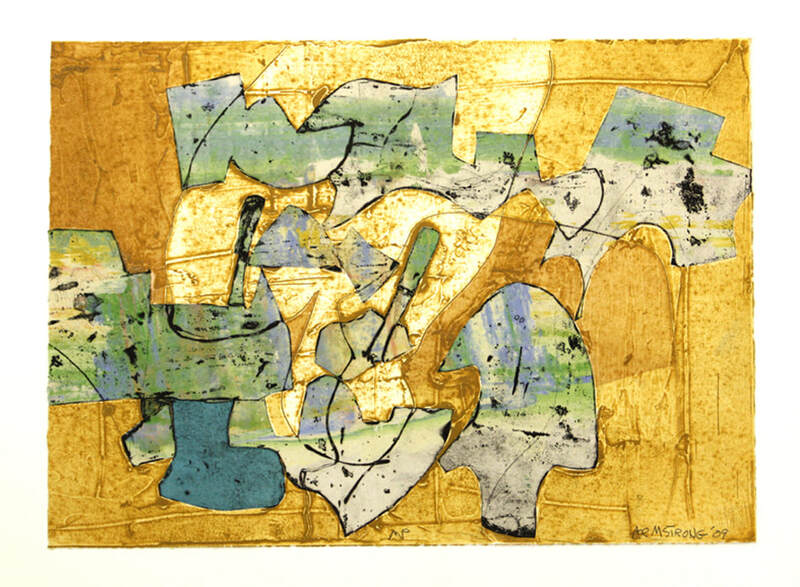 ​MATRIX Press: Master Prints will be on display in the Jessie Wilber Gallery and Bozeman Printmaking 2011 in the Emerson Lobby. 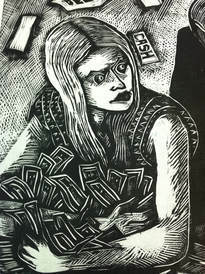 Gallery Talk by Matrix Press Director James Bailey @ 6:30 pm.